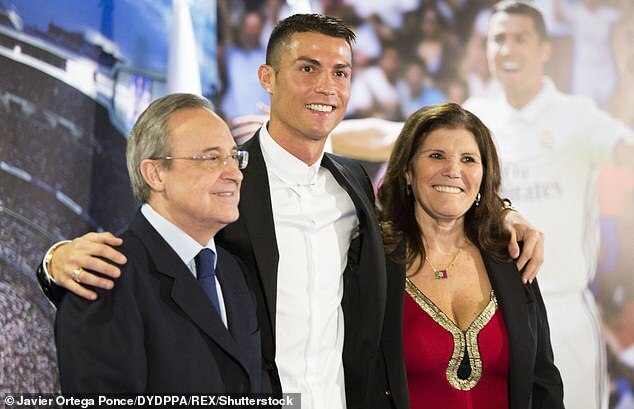 Cristiano Ronaldo says a break down in his relationship with Real Madrid president Florentino Perez contributed to him leaving in a £100million move to Juventus. 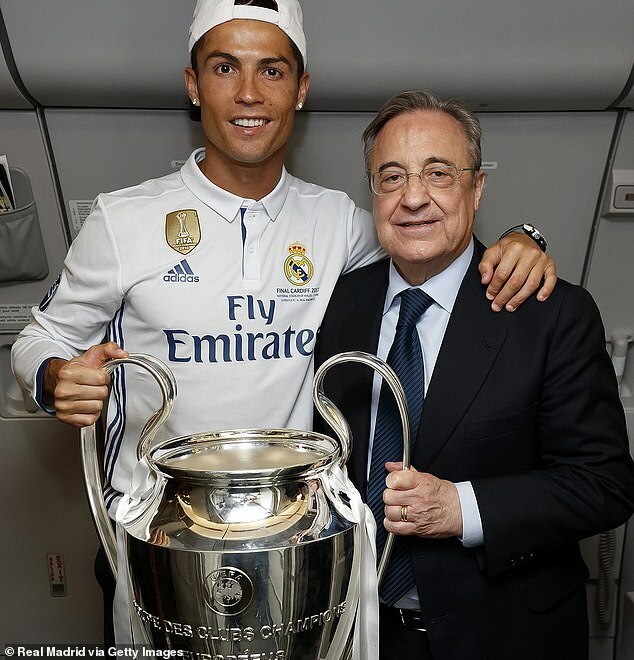 Speaking to France Football magazine, Ronaldo cited how he was treated by Perez as a key reason for turning to pastures news in Serie A.
Ronaldo left Madrid off the back of winning three straight Champions League titles. His departure, alongside the shock resignation of manager Zinedine Zidane, rocked the Spanish giants and they have arguably still not recovered. They were thrashed 5-1 by fierce rivals Barcelona in El Clasico on Sunday and are currently languishing ninth in La Liga with manager Julen Lopetegui expected to be sacked this week. 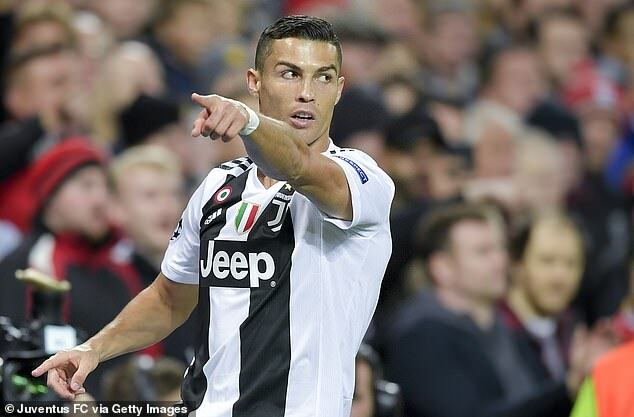 Ronaldo said money did not motivate his move to Italy, adding that he chose to join them because they made him feel wanted. 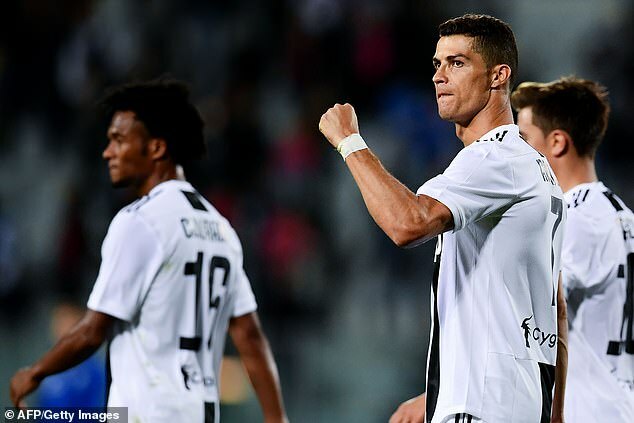 Ronaldo has scored seven goals in 12 matches for Juventus so far, including a double in Saturday’s 2-1 win over Empoli. Juventus are first in Serie A with 28 points from 10 matches – a lead of six points over second-place Napoli.